Country music star, Don Williams, nicknamed “Gentle Giant” has passed at the age of 78. 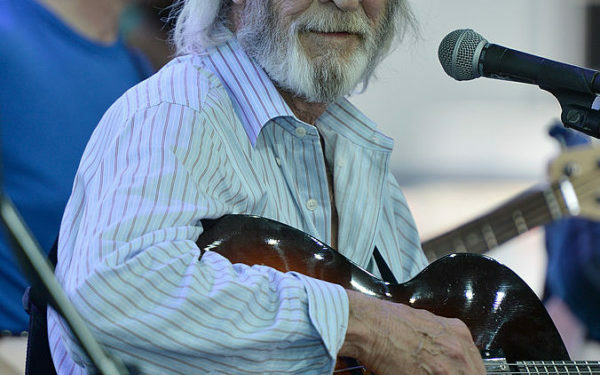 Williams was behind hit songs “Tulsa Time” and “It Must Be Love,” which topped the charts after they were released. His tribute album “Gentle Giants: The Songs of Don Williams“ was issued in May, a day after he clocked 78. The album featured performances of his songs by current country heavyweights, including Garth Brooks and Lady Antebellum.